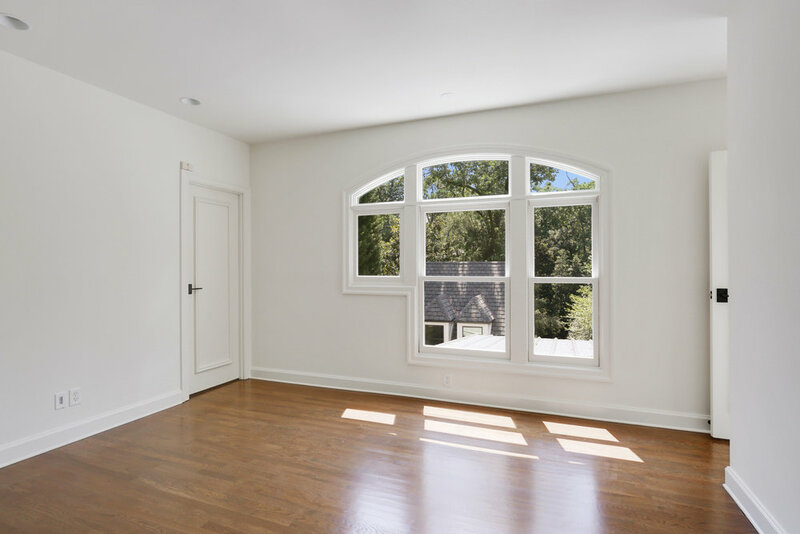 Exceptional custom-built traditional located on one of Buckhead’s most desirable streets in the coveted Buckhead Triangle. Stunning 2017 renovation by Mike Hammersmith boasting brand new luxury interiors throughout. 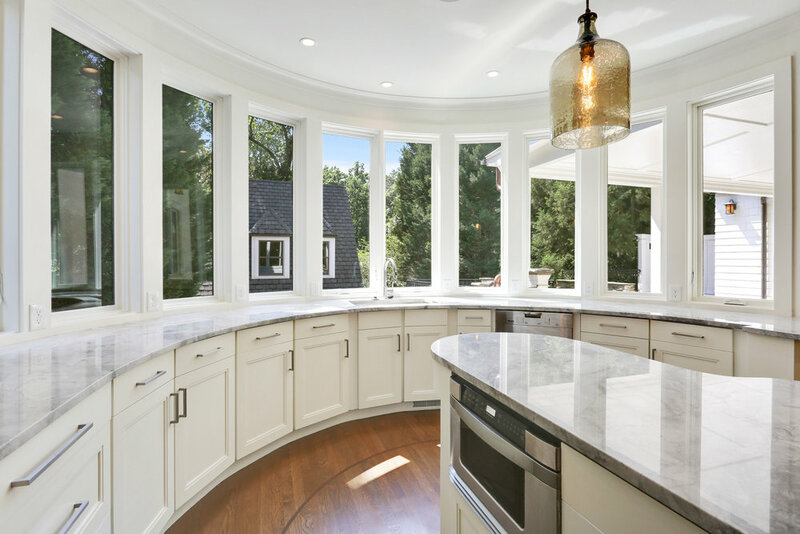 Gorgeous chef’s kitchen with marble countertops and wall of windows overlooking rear yard. Master-on-main with his and her closets, marble bath and separate laundry. Upstairs offers four ensuite bedrooms with new designer bathrooms. Center bi-folding doors open to covered fireside veranda overlooking terraced lawn and gardens. Detached two car garage with carriage house.